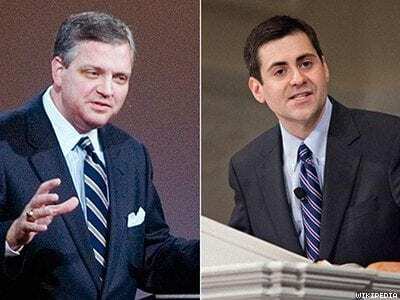 Hey Buddy!, I found this information for you: "Influential Baptist Leaders Growing Tired of Mohler and Moore". Here is the website link: https://thouarttheman.org/2016/11/11/influential-baptist-leaders-growing-tired-mohler-moore/. Thank you.